We take pride in meeting our customers' needs on every level here at Gerald Jones Volvo Cars, and that's why we're Augusta, GA area drivers' premier Volvo dealership. We offer Evans and Martinez, GA residents the latest Volvo models alongside an unrivaled selection of quality used vehicles, the best financing in the area, and an onsite service and parts center. 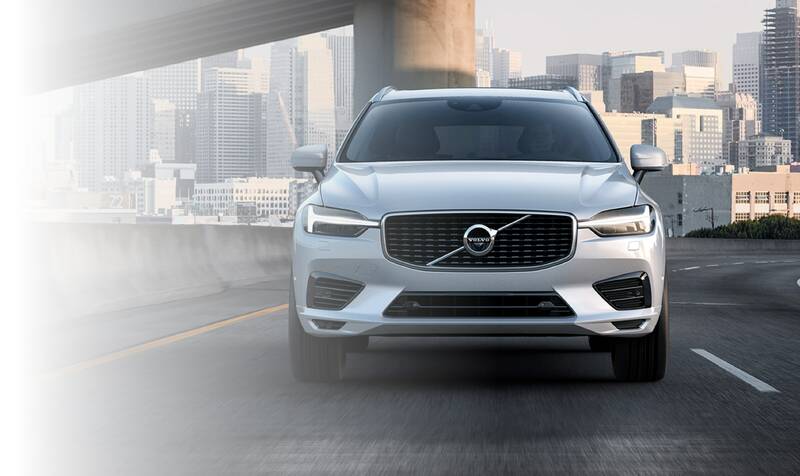 If you know for certain you're ready to invest in a new Volvo car, crossover or SUV, we've got plenty of excellent choices waiting for drivers around Grovetown, GA and Aiken, SC. 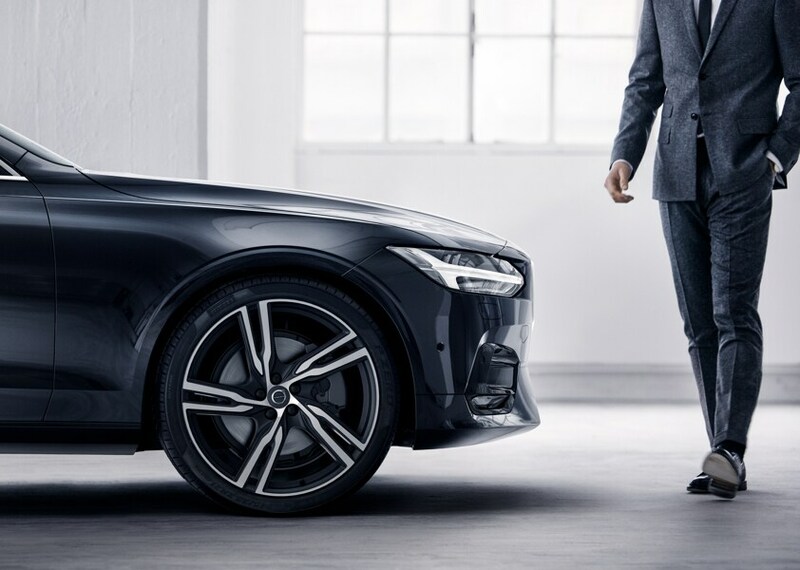 We offer many incentives to lease or loan a new Volvo vehicle, including top-selling models like the Volvo S60, the Volvo S90 and a great selection of SUVs. 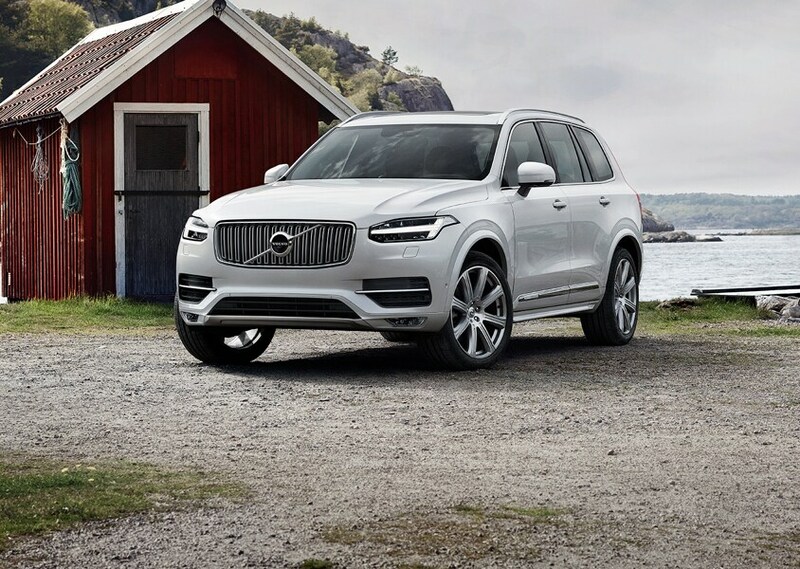 If you're looking for a capable, versatile and ultra-accommodating SUV, we recommend checking out the Volvo XC60, the Volvo XC90, the Volvo XC40 and the eco-friendly XC90 Hybrid. We love getting our customers moving with a reliable Volvo car or SUV that you can adventure with, commute with and enjoy for years into the future. If you're not looking for a new Volvo car or SUV, you can surely find an affordable, high-quality used car, truck or SUV in our used inventory. We offer vehicles of varying years and models, including sought-after brands like Audi, BMW, Chevy, Chrysler, Dodge, Ford, Honda, Kia, Jeep, Hyundai, Subaru, Toyota, Lexus, and more. Our team will happily assist you in finding a fantastic used car that meets all of your criteria, including price, model year, vehicle type, mileage, and features. Here at Gerald Jones Volvo Cars, we work with several lenders, so even if you don't have the best credit history, we'll find a way to help you get approved for a lease or loan. Our goal is to outfit our customers with a financing plan that works best with your budget. We aim for affordable monthly payment amounts, the lowest interest rates possible and terms and conditions that don't add any extra stress to the excitement of your new or used vehicle. 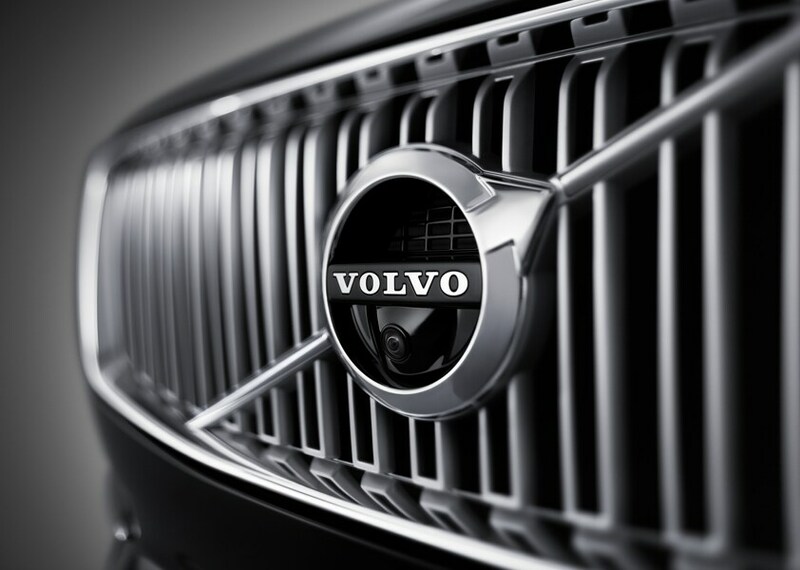 Another benefit of choosing Gerald Jones Volvo Cars is our onsite service and repair center. We offer drivers around the greater Augusta, GA area the advantage of expert service, repair, and part replacements. Our technicians are trained extensively and can take on anything from basic service and maintenance to more pressing repairs, autobody work and part replacements. If the time does come when we need to replace a part of your vehicle, we only use certified parts that come directly from the manufacturer. This means you're always receiving the highest quality product on the market, not to mention the original parts that your vehicle was designed with. We'd love to help you out with any and all of your automotive needs at your earliest convenience. We encourage you to peruse our website and pay us a visit whenever you're ready to buy or lease a new Volvo or used vehicle. If you already have a vehicle and you're due for a service appointment or repair, you can easily schedule an appointment online, by calling us or by stopping by and speaking with a team member. We look forward to seeing you soon.